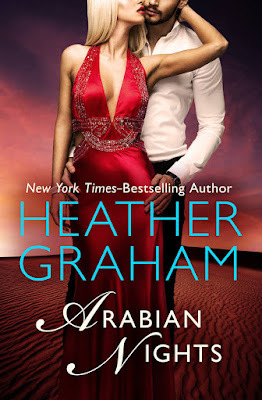 New York Times bestselling author Heather Graham has written more than ninety novels, several of which have been featured by the Doubleday Book Club and the Literary Guild. There are more than twenty million copies of her books in print and she has been published in more than fifteen languages. Heather lives with her husband and five children in Miami, Florida. Note: Shannon Drake and Heather Graham are pen names for the same author.